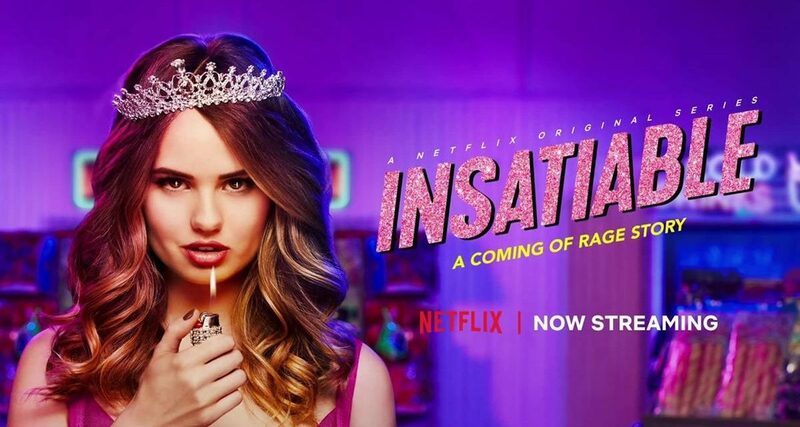 So many of you have probably heard of the new Netflix show called Insatiable. A lot of people out there hate on the show for many reasons but I decided to go in with an open mind, and I’m happy to say that I think it’s a really good show. It does have a lot of dark humor/dark comedy, but I guess that’s just kind of my thing. For all the people that are out there hating on it and who have clearly not seen a single bit of it, you should really take the time to watch a couple of episodes, and I bet you your opinion will change on it.